relayr, the global Enterprise Internet-of-Things (IoT) platform provider, announces its second strategic acquisition in less than a month. On the heels of its recent acquisition of device management company Proximetry, relayr has now completed the acquisition of artificial intelligence data security company Neokami. The Neokami acquisition adds robust security to the relayr stack through machine learning and artificial intelligence, while the Proximetry acquisition strengthened their southbound device management capabilities. Through Neokami, relayr becomes the first IoT platform provider in the market to invest significantly in securing their customer deployments. relayr is committed to addressing one of their customers’ top concerns, security for IoT implementations, by ensuring that security features are built into their product stack from the ground up. Not only does the Neokami acquisition integrate excellent security, machine learning, and artificial intelligence capabilities to relayr’s products, but also brings the exceptional talents of Neokami’s team members to work with existing relayr partners. “We can only be successful by keeping the success of our customers at the center of our strategy. 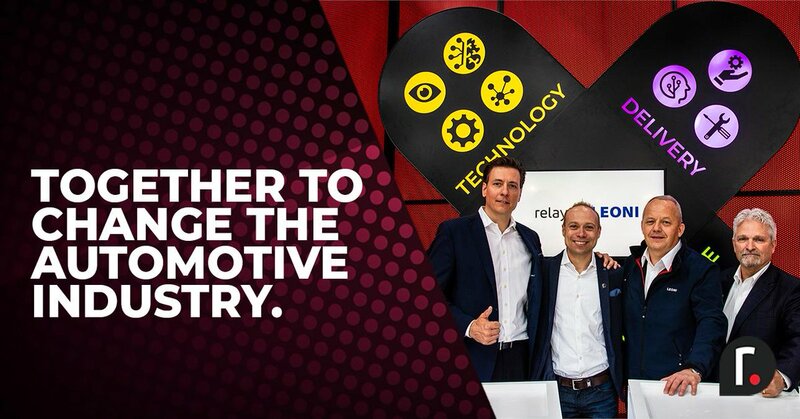 The acquisition of Neokami, just as with Proximetry, is the result of relayr’s deeply held commitment to listening to our customers and partners feedback and delivering the IoT solutions that they need most” says relayr CEO, Josef Brunner. relayr, the quickly growing and dynamic company, will continue to invest in organic growth of Neokami’s Munich operations, and plans to grow that location to 30 team members by the end of the year. Neokami’s US presence will be merged with relayr’s headquarters in Boston. relayr is a rapidly growing Enterprise IoT company, providing the enterprise middleware for the digital transformation of industries. 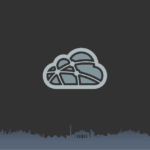 As a thought leader in enterprise IoT, relayr develops sustainable IoT solutions, based on the OpenFog IoT reference architecture and its own stack. 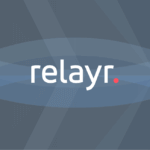 relayr addresses the central challenge of the Internet of Things, digitizing physical objects, with an end-to-end development solution consisting of an IoT cloud platform that communicates from Any-to-Any (any service, any software, any platform, any sensor); open source software development kits; and a team of IoT experts to support rapid prototyping and implementation.